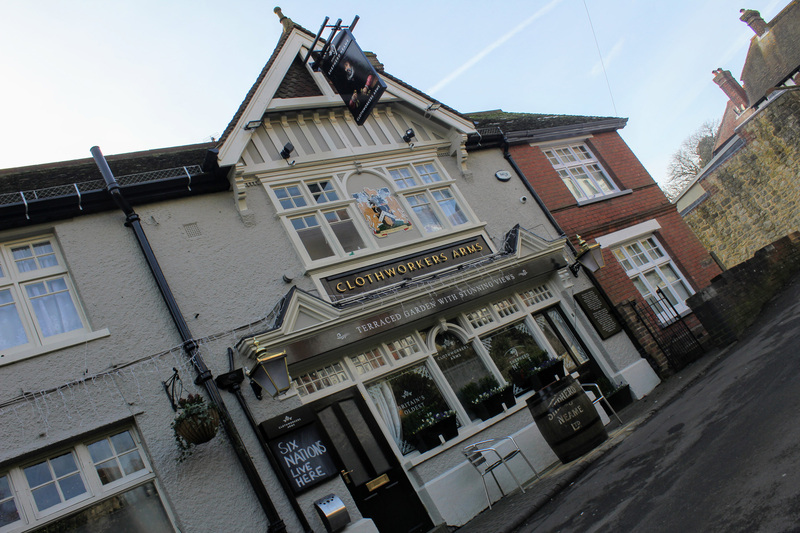 Award-winning ales and panoramic views are two of the star attractions at the Clothworkers Arms, a friendly local pub in the Kent village of Sutton Valence. 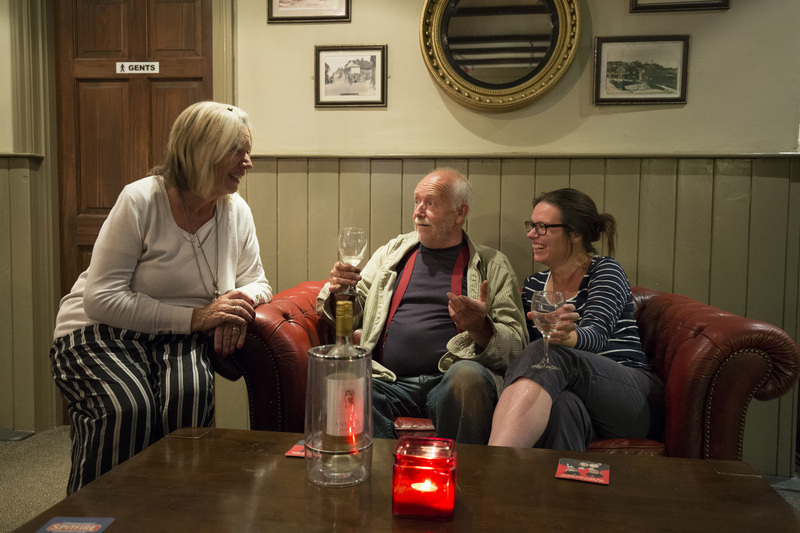 With its hilltop location affording a fantastic view of the Weald of Kent, it’s a great place to watch the sun go down while you put the world to rights over a pint - and the ideal spot for walkers and cyclists to find rest and refreshment while exploring the Kent countryside. 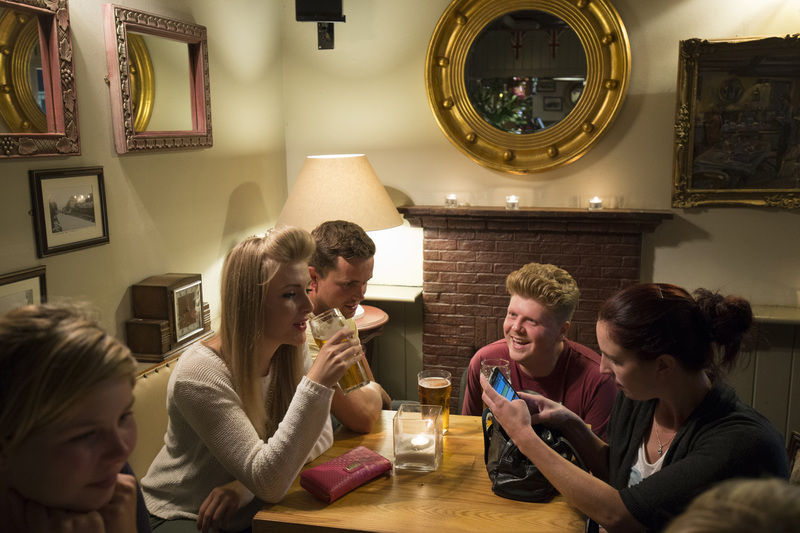 An excellent selection of Shepherd Neame lagers and ales are served here, alongside Strongbow cider and Guinness on draught. 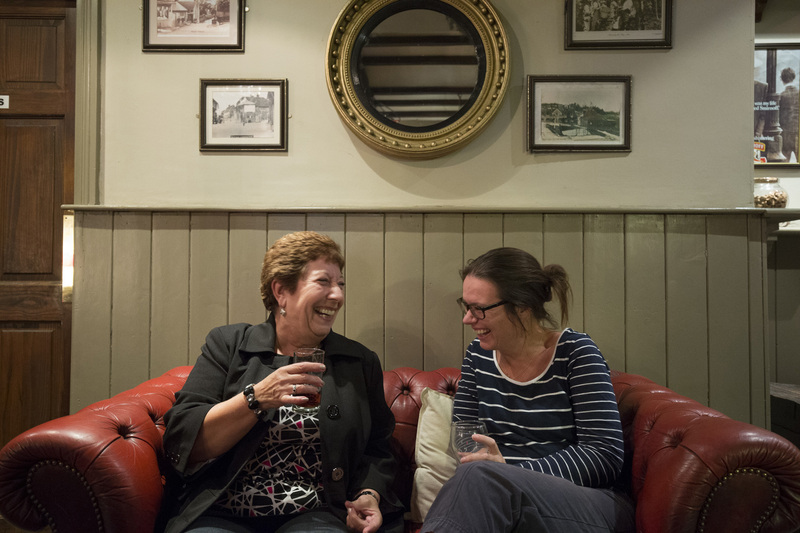 There’s also a selection of spirits, wines and soft drinks to satisfy all tastes. For those superb views, you’ll want to enjoy your drink in the beer garden at the back - which boasts its own outdoor bar as well as the enviable outlook. 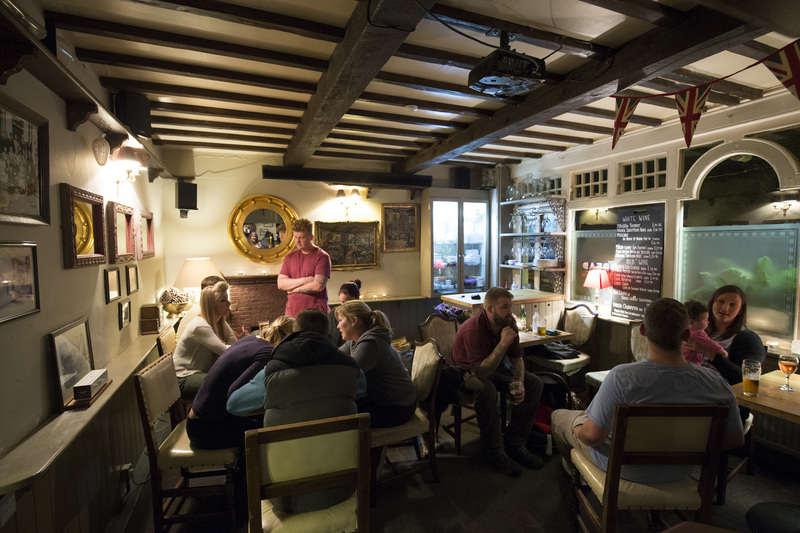 But the inside of the pub is every bit as inviting, with old wooden beams and a cosy inglenook fireplace giving the place a wonderful homely feel. 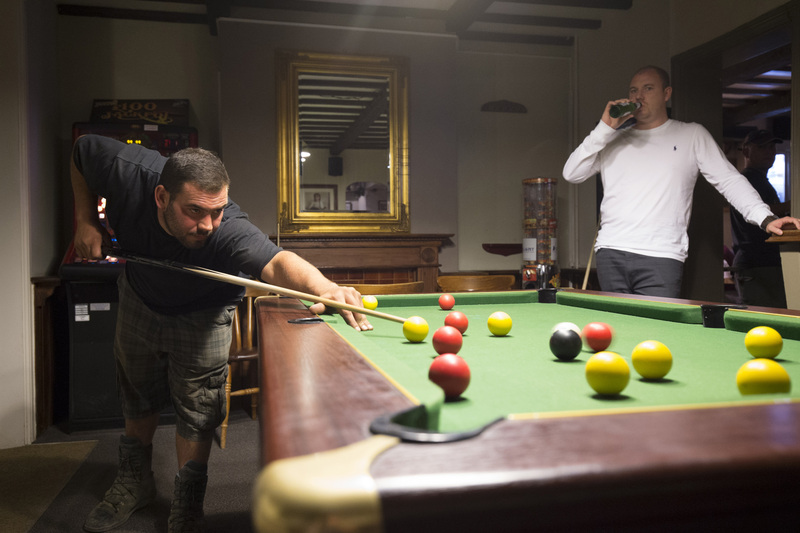 There’s also a pool table, and live music gigs are held every month. 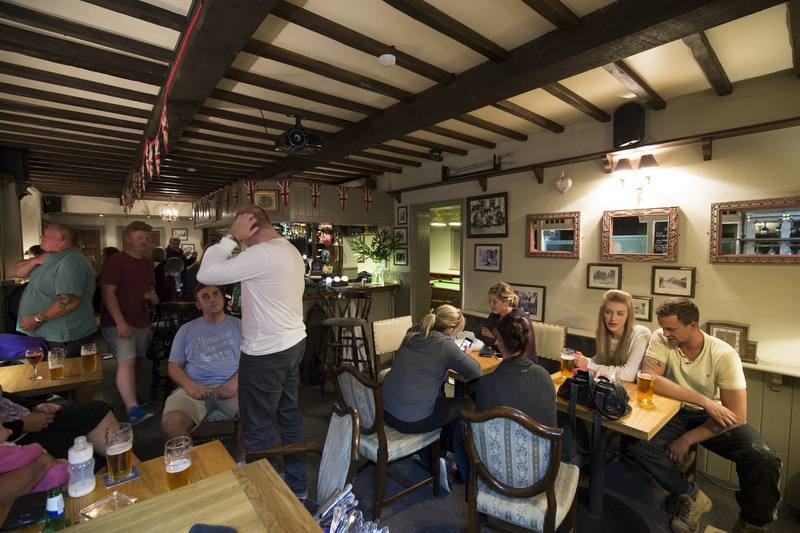 Indeed, there’s always plenty going on at the Clothworkers Arms, which is proud to sponsor its two darts teams which regularly top the local leagues. 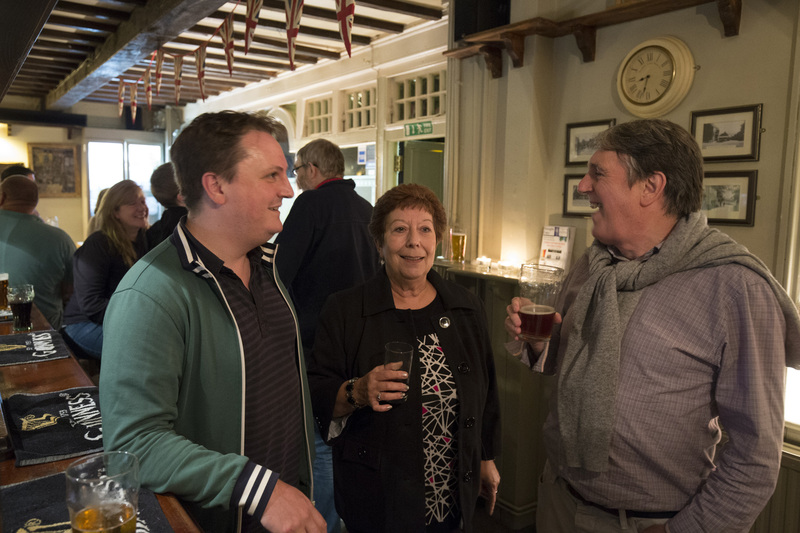 Clearly, whether its darts, drinks or entertainment, The Clothworkers is a place that doesn’t settle for second best. By car: Leave the M20 at Junction 8 and follow the signs for Leeds Castle. It is then a 10 minute drive to Sutton Valence village. Go left at the Kings Head and right onto Lower Road. Nearest station: The nearest railway station is Headcorn.